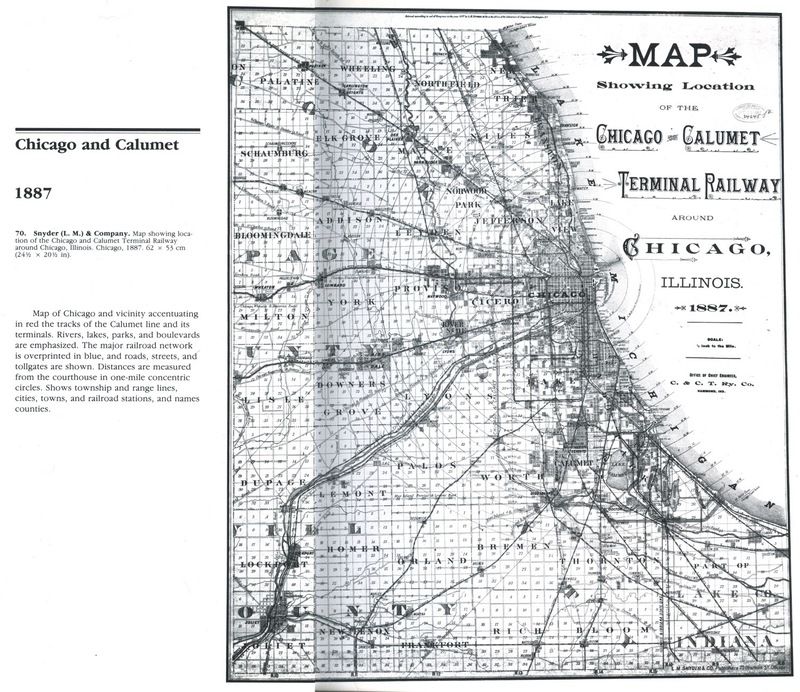 The following is an 1887 map of the Chicago & Calumet Terminal Railway. 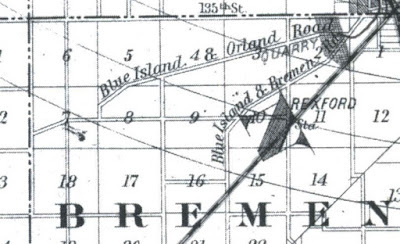 The road called Blue Island & Orland Road is what is known today as the Midlothian Turnpike. Please note, the location of the road does not appear to be in the correct place when it passes by the cemetery. A zommed in view of the map. The red area denotes the area of Batchelors Grove cemetery.